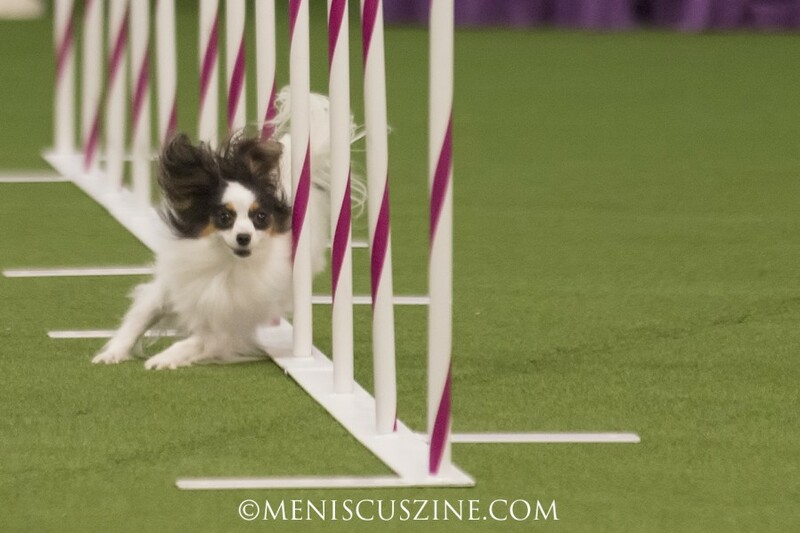 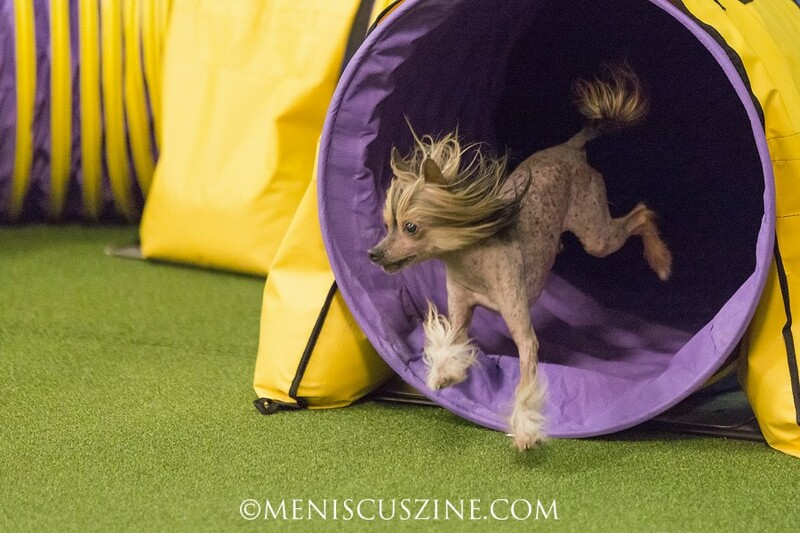 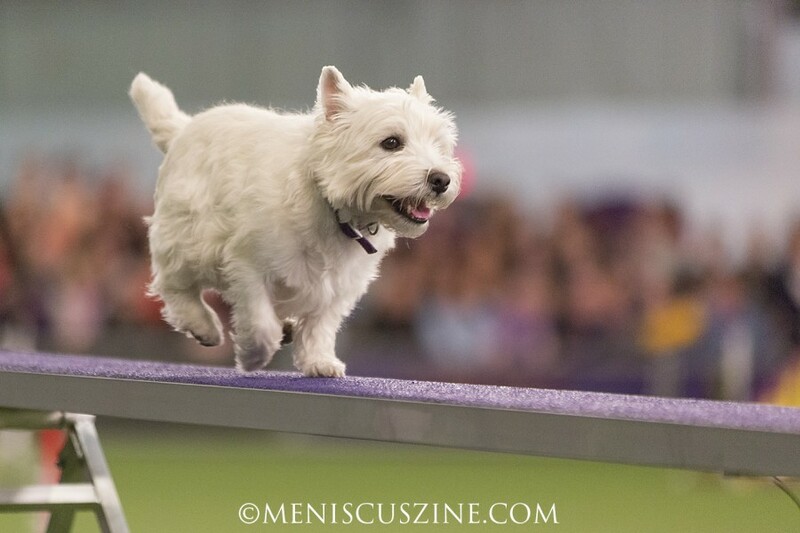 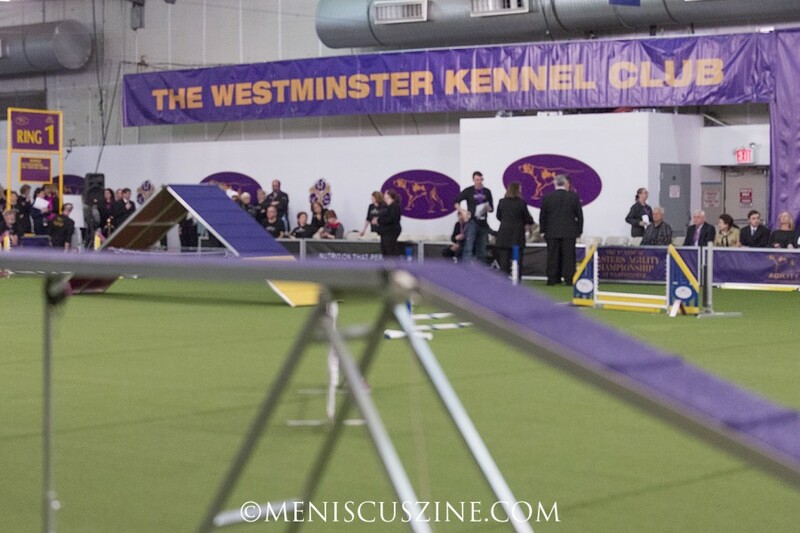 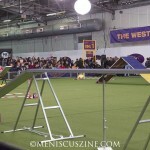 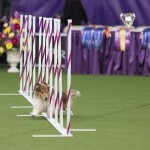 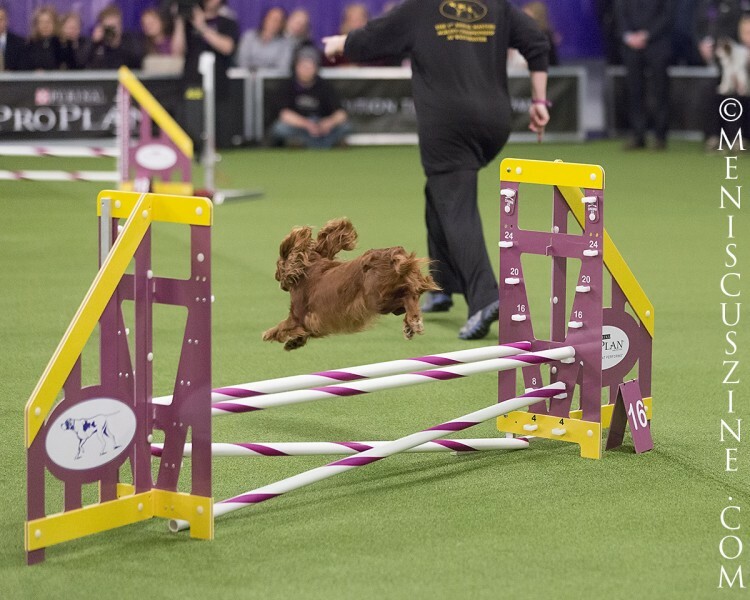 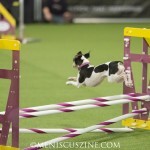 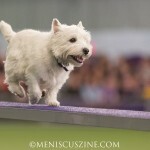 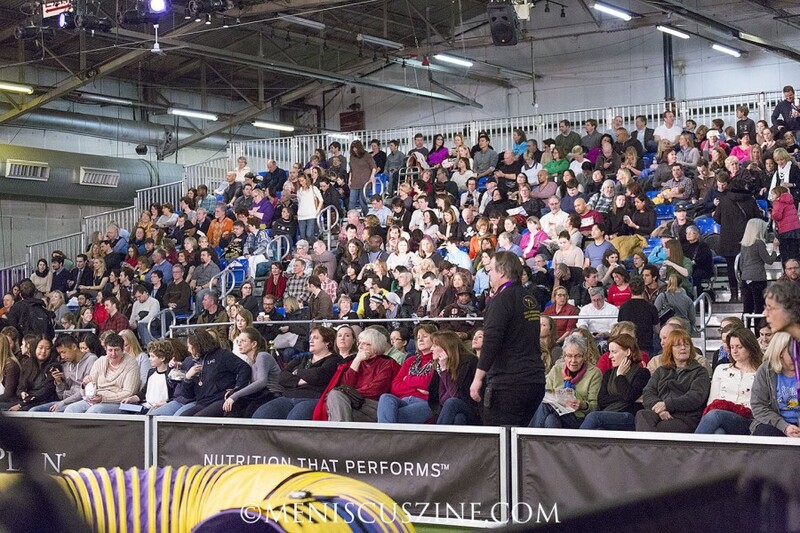 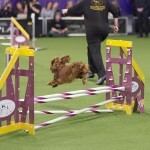 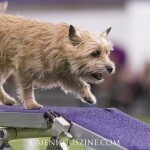 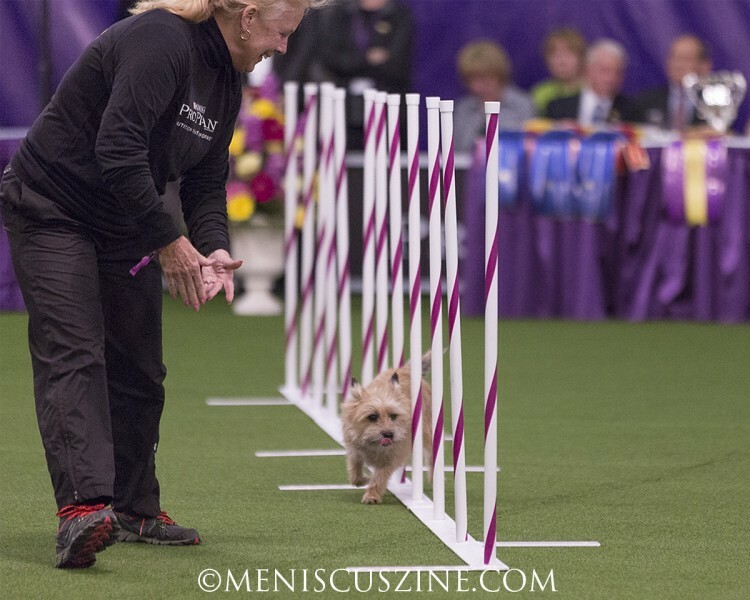 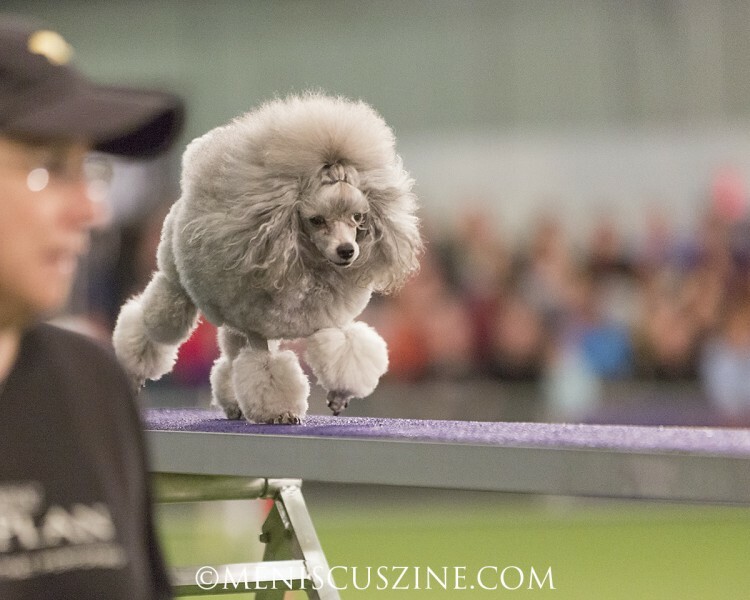 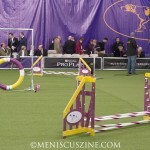 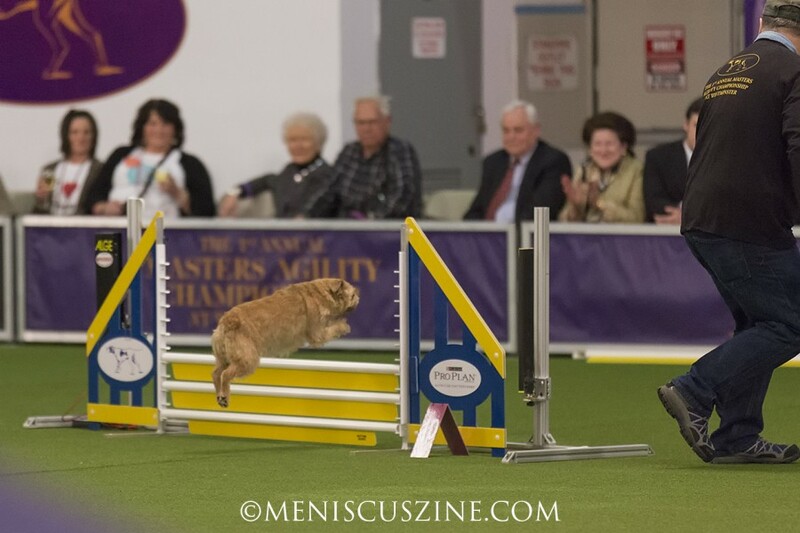 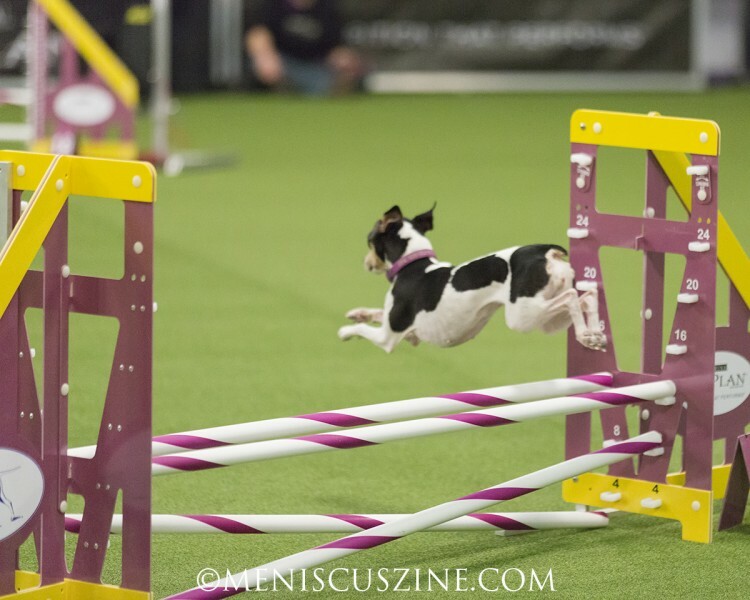 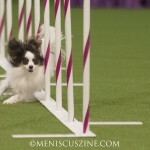 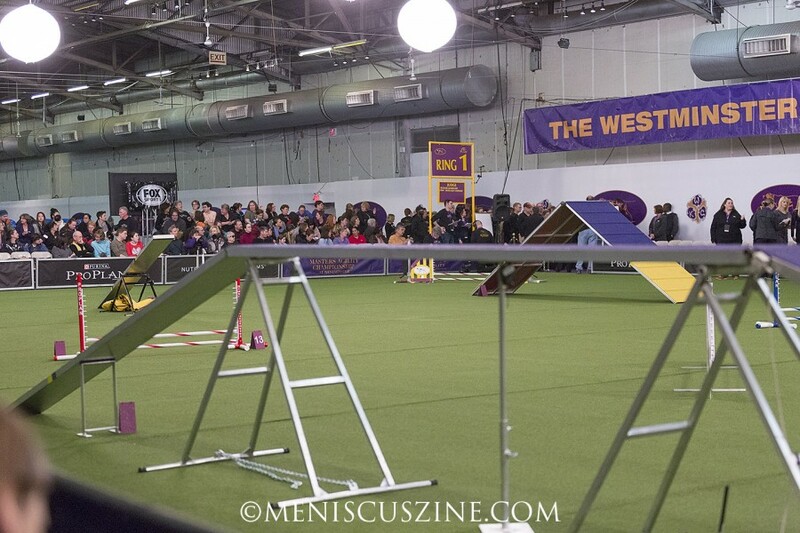 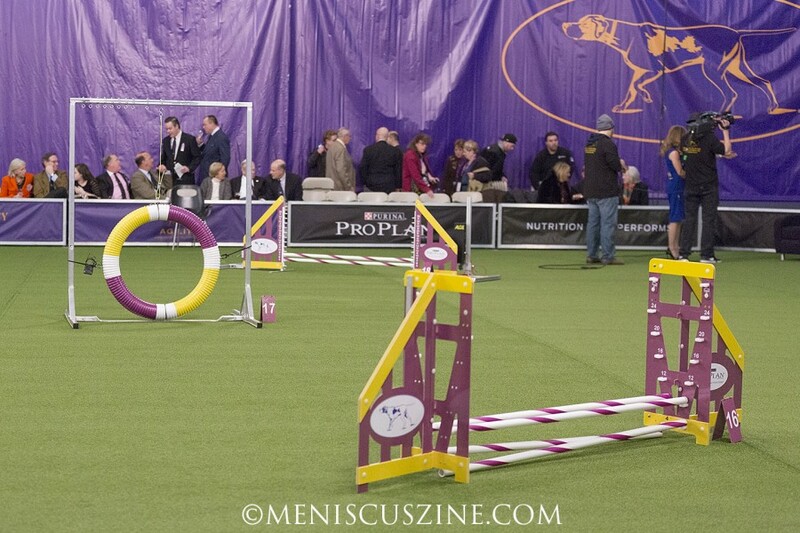 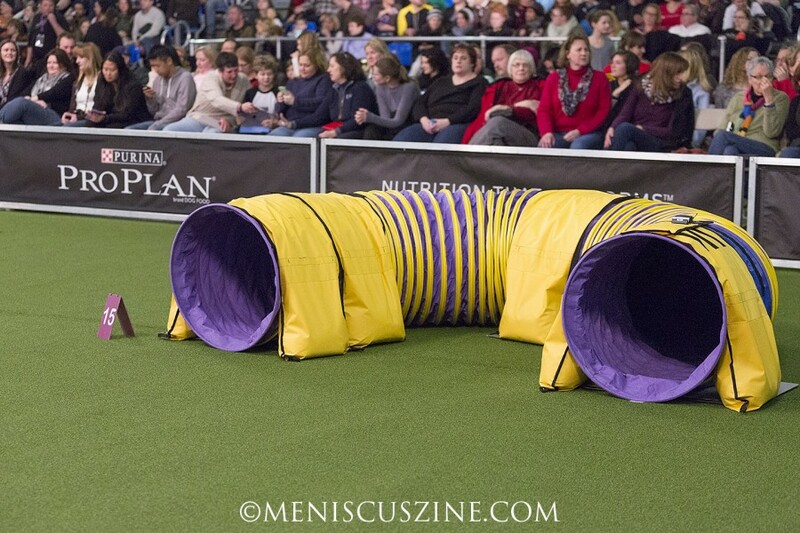 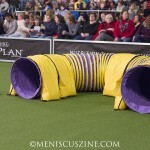 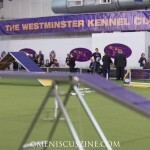 For the first time in its 138 years, the Westminster Kennel Club Dog Show was contested alongside a Masters Agility Championship. 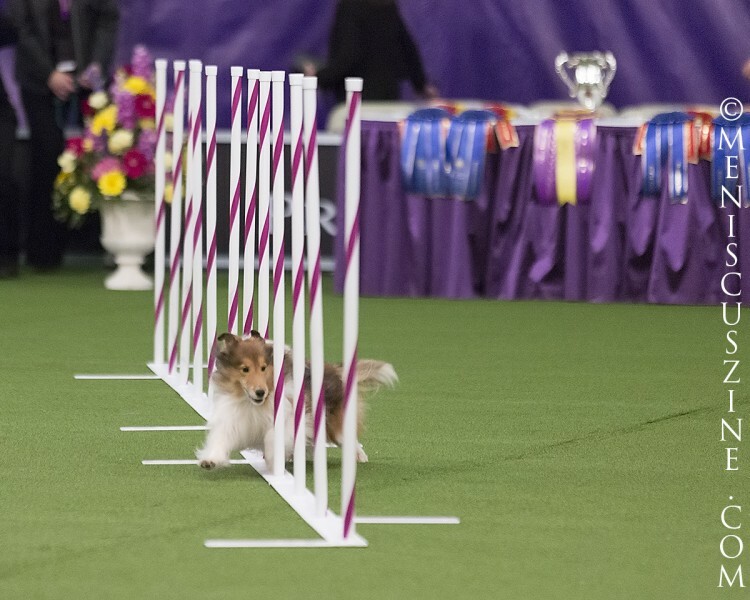 Boasting five height categories, the overall winner was Kelso, a 20″ high border collie who finished the obstacle course in 28.44 seconds. 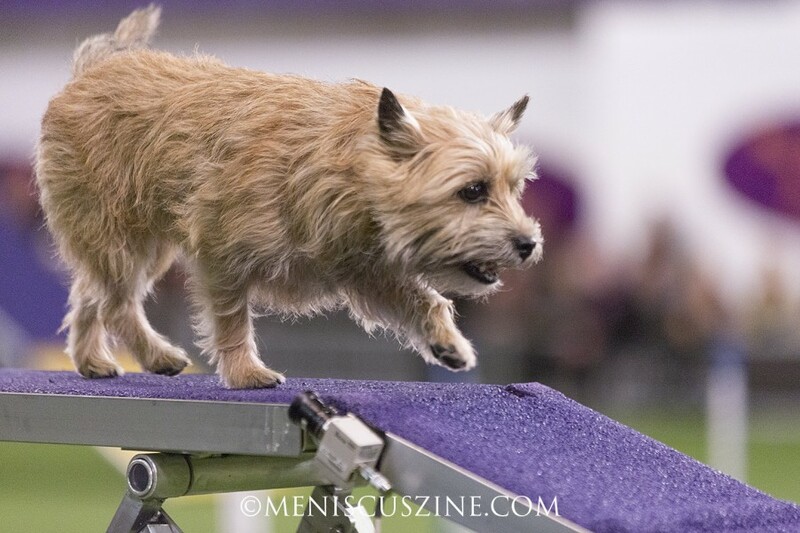 Mixed breed dogs were also allowed to compete with the top finisher named the “Best All-American Dog.” Roo!, a husky mix won that title and the 24″ class height category with a time of 30.28 seconds. 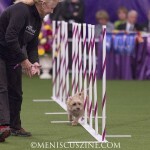 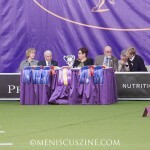 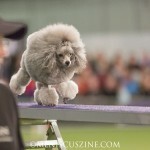 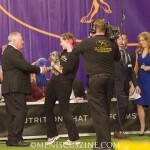 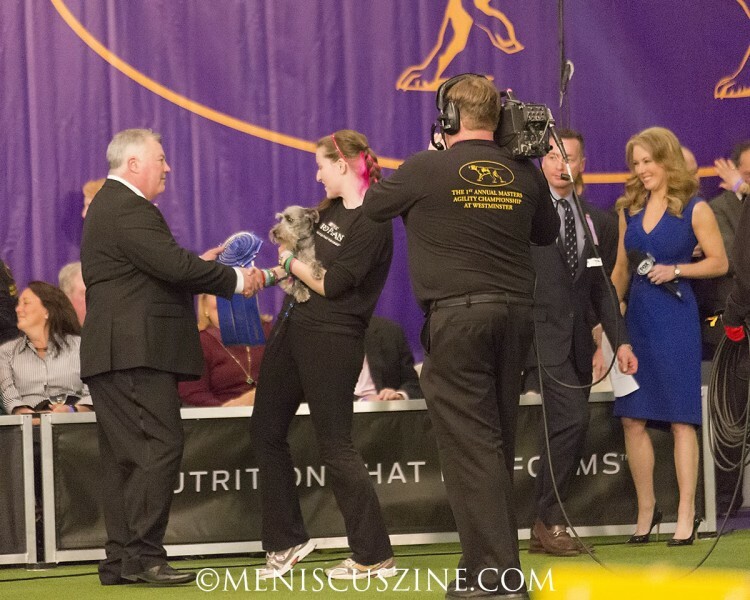 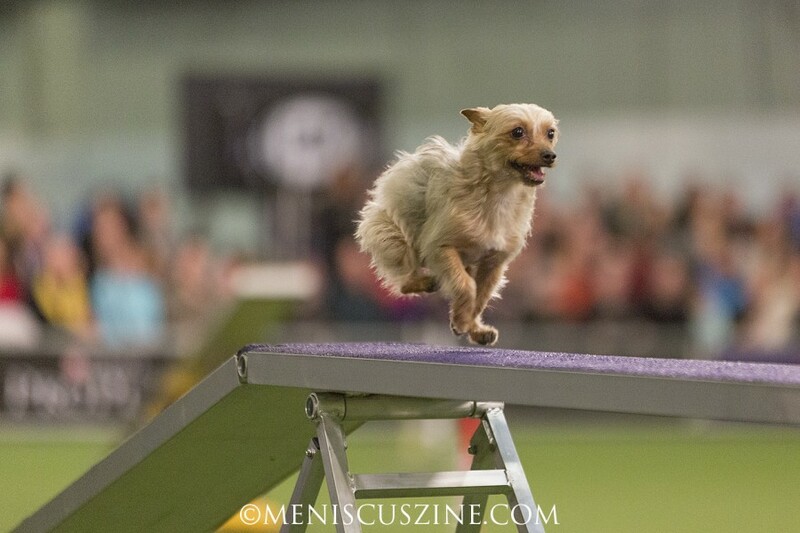 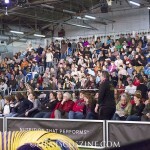 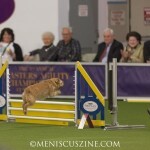 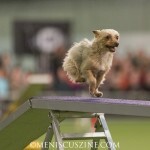 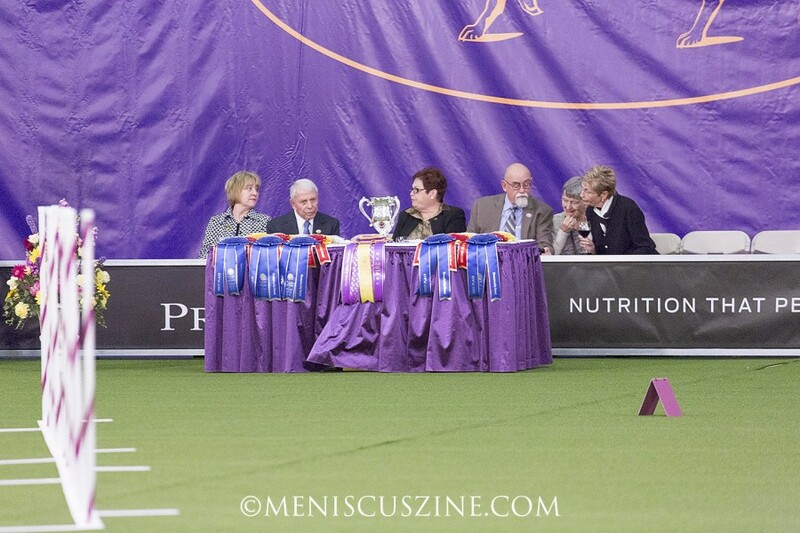 The final category winner was a Pyrenean shepherd named Dash (16″, 29.01 seconds).